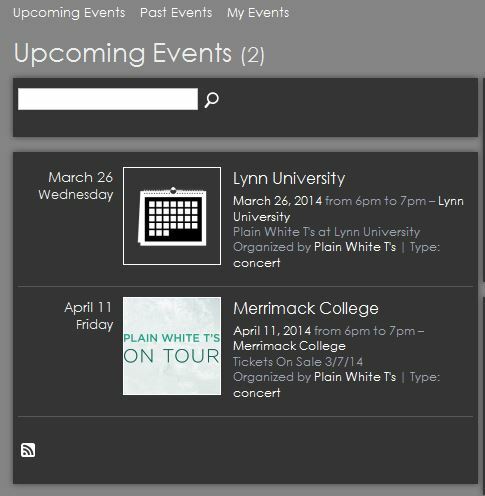 UPDATE: It’s official – A Great Big World and Plain White T’s are coming to Merrimack College. Student tickets are currently on sale for $5 and will be $10 starting on Monday at the Lawler box office. Rumors swirled about a third artist, though none has been announced. There may be another artist co-headlining or opening, but we aren’t sure. Our sources said “there’s a third artist, but no one knows who it is.” The source seemed to hint at it being a surprise. Either way, it’s sure to be a great show and a terrific value at just $10 for students. 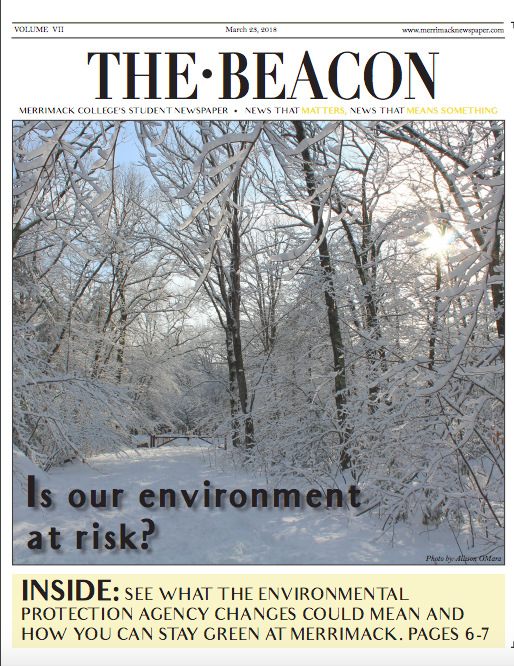 Be sure to follow @MCBeacon and @MPBTweets for more information. The announcement was made following Merrimack’s 4-1 loss to #16 Vermont on the hockey rink. 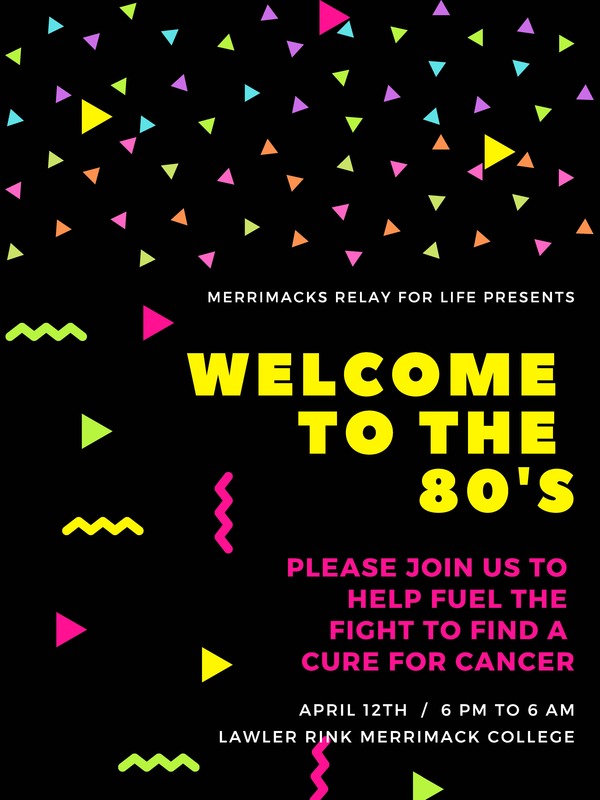 UPDATE: Sources have told The Beacon that A Great Big World will be one of the headliners at Merrimack’s Spring Concert. The band currently has one of the hottest song’s in America – “Say Something” feat. Christina Aguilera. The band’s website confirms the appearance. Our source says there are two headliners and an opener. We’ll have all the details in a few minutes when this is announced publicly. 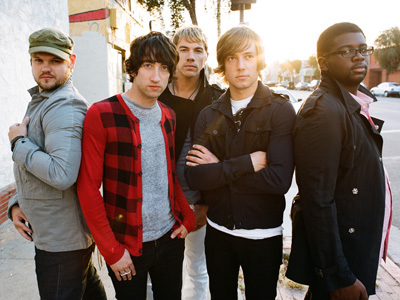 BREAKING – A source has told The Beacon that the Plain White T’s will be a part of Merrimack College’s annual Spring Concert on Friday, April 11th, 2014. According to the source, the band will be opening the show, though the headliner is still unclear. appearance, and says they are scheduled to play from 6-7 p.m. that Friday evening. This is likely incorrect, as the concert typically starts later and the band could very plausibly have a set longer than an hour. There is no information who the band is playing with listed. 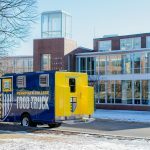 In an odd turn of events, Ticket Master’s website is blocked on all Merrimack internet connections Friday evening, though access to the band’s website is still available. 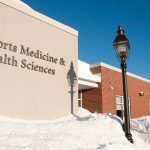 Merrimack’s concert committee and school officials have confirmed this is purely a coincidence and that the tickets are not sold on Ticket Master. The Plain White T’s are most popularly known for their No. 1 hit song “Hey There Delilah,” which was certified platinum in 2007 and earned two Grammy nominations. Other platinum hits include 2009’s “1,2,3,4” and 2011’s “Rhythm of Love.” The band is also known for the song “Our Time Now” which became popular as the theme song for ABC Family’s show Greek. The band’s website confirms their appearance for Spring Weekend. The headliner will be announced publicly after tonight’s Merrimack vs #16 Vermont ice hockey game. Tickets will go on sale immediately after in the lobby, and discounted tickets for both students and the public will be on sale tonight only. Stay tuned to The Beacon and our Twitter handle all night as we’ll bring you new information as it becomes available. Check out “Hey There Delilah” below. Do E-mail Accounts Graduate with their Owners?